As an existing Shire Leasing customer, you have access to our exclusive offers from all manufacturers. Our valued Shire customer community has access to the complete finance service offering including Contract Hire, Finance Lease and Hire Purchase. 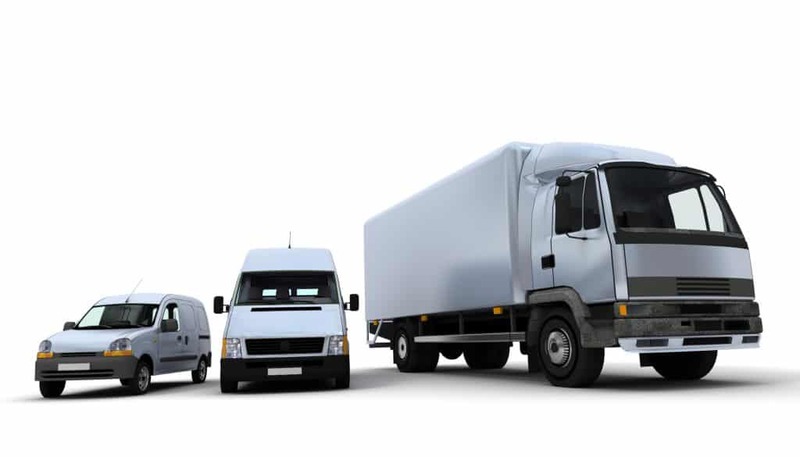 Whether it’s a one-off car purchase, or a brand new commercial vehicle fleet, Shire Vehicle Solutions has the knowledge and expertise to help you get the right vehicle when and where you need it, at the best price. Our industry experts are available to discuss the different packages on offer and will provide you with a free bespoke quotation upon request. We always have a host of time-limited deals available from manufacturers, but we can also source discounted vehicles if you have more specific needs. Call 01827 306 528 or fill in the form to enquire. *Shire Vehicle Solutions is a registered trading name of Shire Leasing PLC. Drive your vehicle without worrying about its future value, or the hassle of trying to sell it later. Contract Hire is available over 18 months – 4 years. A Shire contract hire agreement allows you to benefit from lower monthly rentals due to the VAT advantages, along with eliminating the inconvenience of selling the vehicle. If your business prefers to hire rather than own its vehicles, Contract Hire is the answer for you. A popular choice as it offers tax advantages for many businesses and improved cash flow. In exchange for the use of the vehicle, you will be charged rental fees. With Shire Leasing PLC, these rentals can be paid monthly or quarterly and can be tailored to your business requirements. A simple and straight forward way to pay for your vehicle. Make an initial payment, then spread the balance out equally over 1 – 5 years, with tailored instalments that suit your budget. At the end of the agreement, once you have made all the payments, including the option to purchase fee, you will own the vehicle. We have the expertise to help you get the right vehicle at the right time at a competitive price.